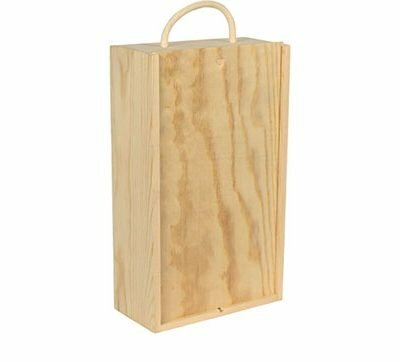 Wooden gift box for two bottles of fine wine. 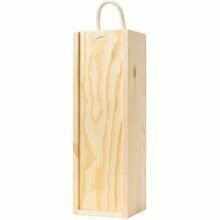 Add item to basket and browse the website for your desired bottles. 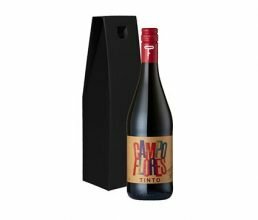 Organically grown Tempranillo-Syrah blend from Spain presented in card gift box. 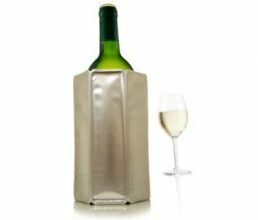 Chill that bottle of white down in 5 minutes flat! 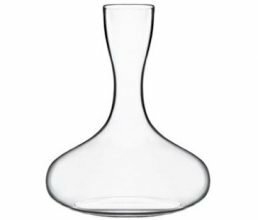 Decant in style with this hand-made, large crystal decanter.